Sherry Lynn Jones is a registered nurse, QMPH, and retired paramedic with more than 25 years’ combined experience in EMS, trauma center ERs, and psych/corrections nursing (in chorus with civilian and paramilitary CISM response). A lieutenant colonel with Civil Air Patrol, Auxiliary of the USAF’s Total Force, Sherry was one of the key architects in introducing and developing CAP’s CISM Program. She served as CAP’s National CISM Director providing training, staff development, and strategic responses that included air crashes and Joint Task Force Katrina. Sherry’s education includes a doctorate in adult education, and a master’s degree in psychology specializing in crisis management and response. Her dissertation, Nurses’ Occupational Trauma Exposure, Resilience, and Coping Education, revealed gaps in nurses’ training and practice, particularly regarding self-care. Sherry is the author of a Trauma Junkie anthology, has published in numerous books, magazines, and journals, and is an ICISF Approved Instructor for multiple courses. 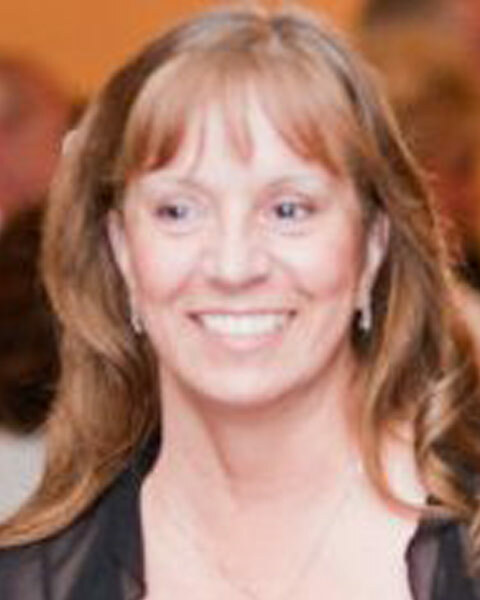 An elected board member of the Michigan Crisis Response Association (MCRA), Sherry lives in Michigan and serves as CEO of Education Resource Strategies.